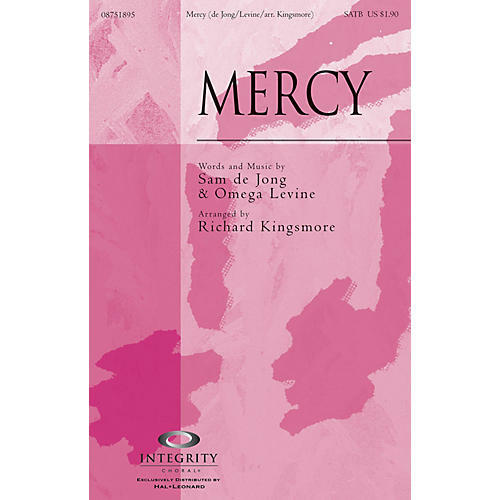 This song originally recorded by Parachute Band from New Zealand is about God's mercy, which we each can experience. As recipients of that mercy, we can live a complete and redeemed life. Available separately: SATB, CD Accompaniment Trax, Orchestration. Duration: ca. 5:00.